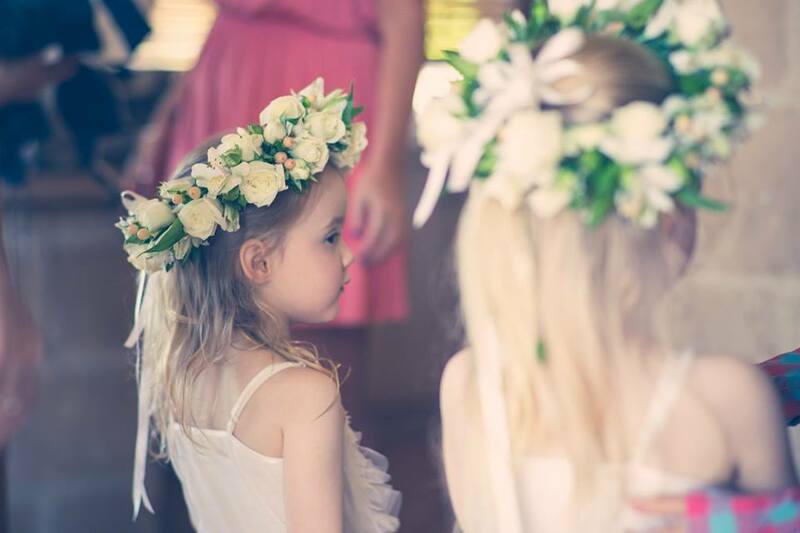 Busselton Florist is a locally run and operated family business. 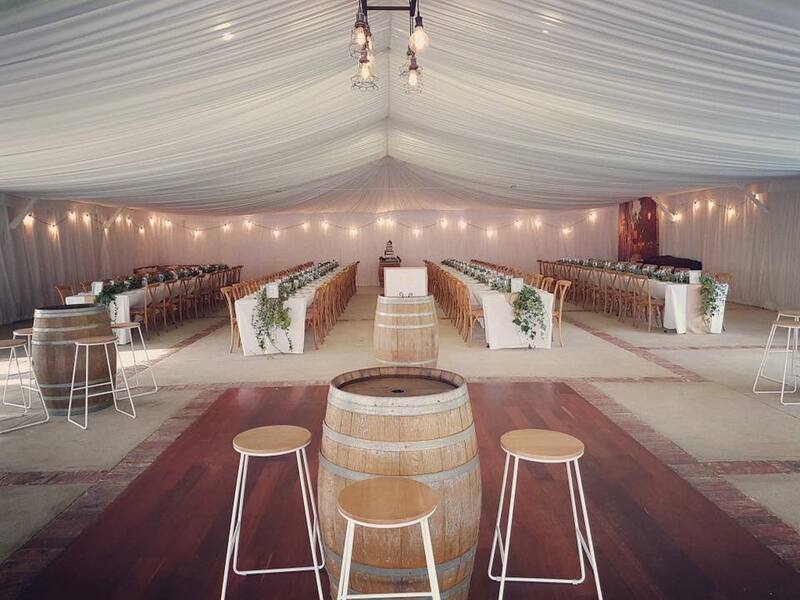 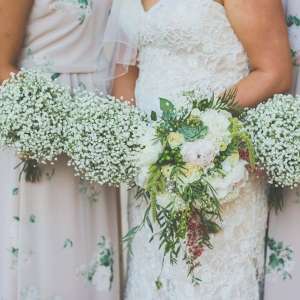 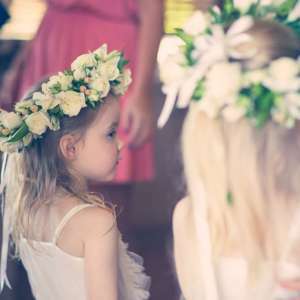 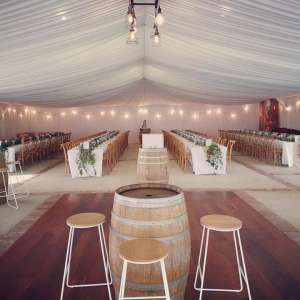 Situated in the popular tourist town, close to Margaret River Wine region with its vast array of wedding venues. 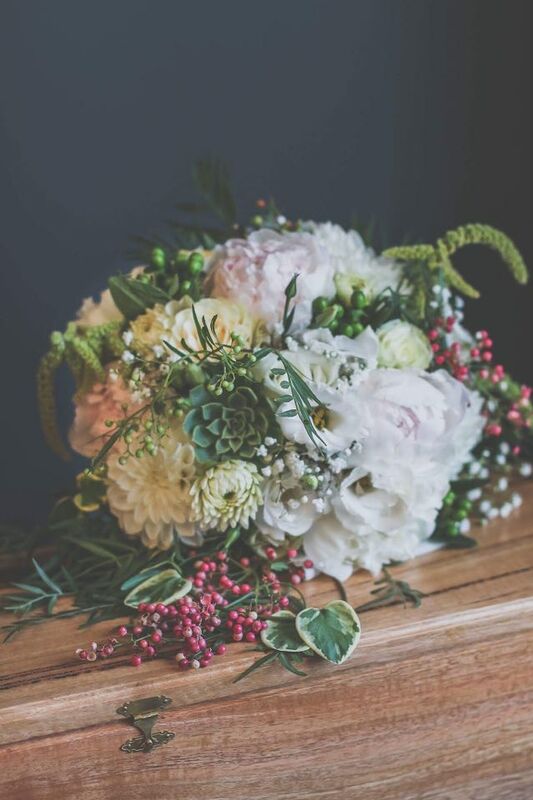 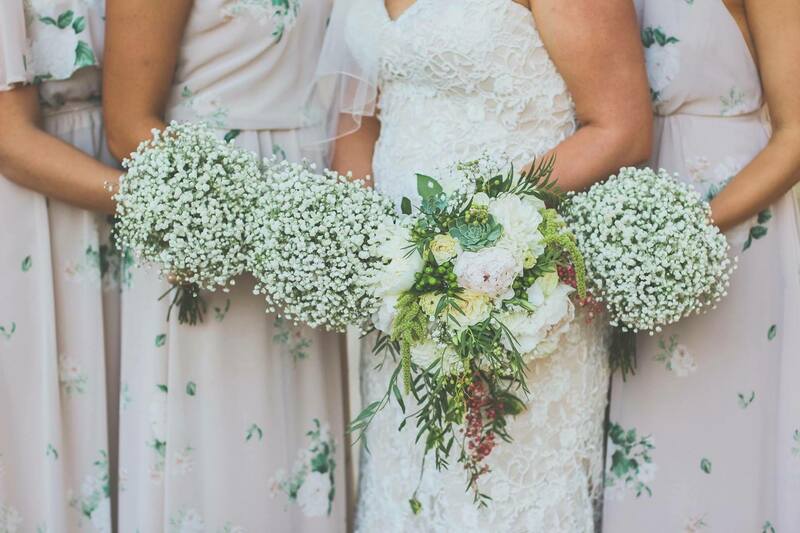 Our trained florists will offer their experience and knowledge to help guide you in choosing your perfect wedding flowers. 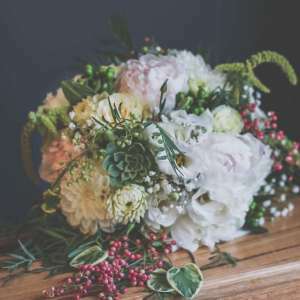 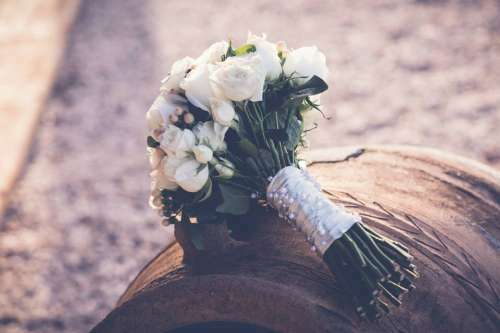 Using seasonal flowers for your ceremony and receptions to beautiful bouquets and buttonholes. 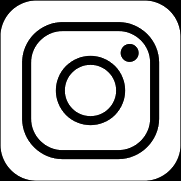 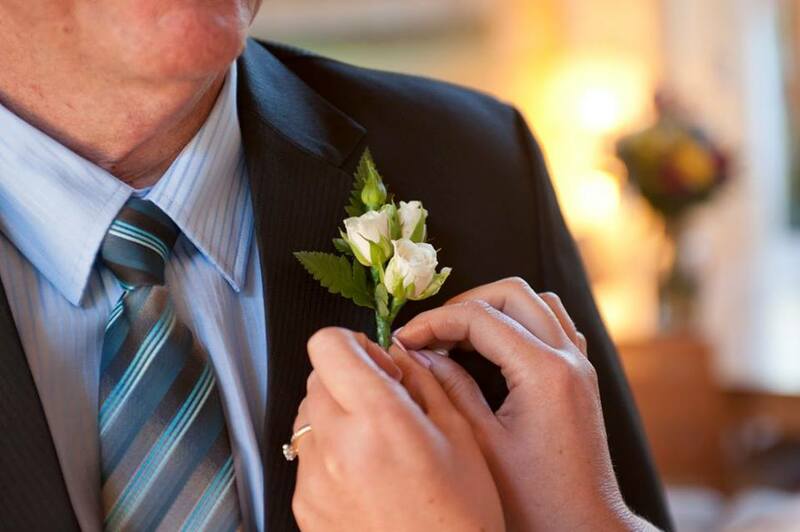 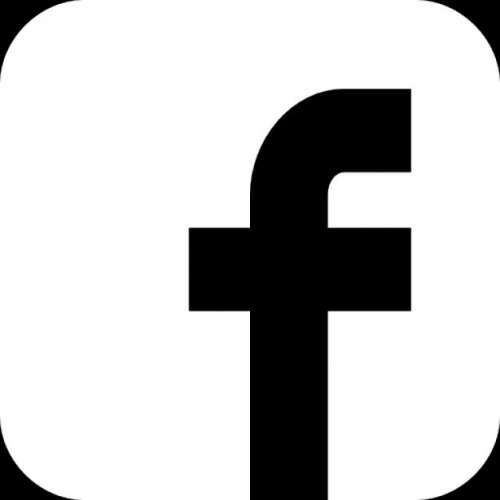 Visit us on facebook to see our real life weddings and make an appointment to secure your date.